without contact via a bright LED display. 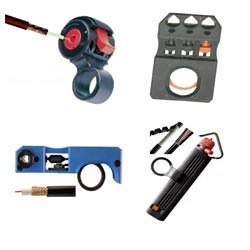 Our company is engaged in offering a high quality range of cable stripping tools that are designed and developed thus meeting the diverse needs of different industries. These tools are available in different specifications and sizes at most competitive prices.